This week’s column is about my daughter’s favorite place. 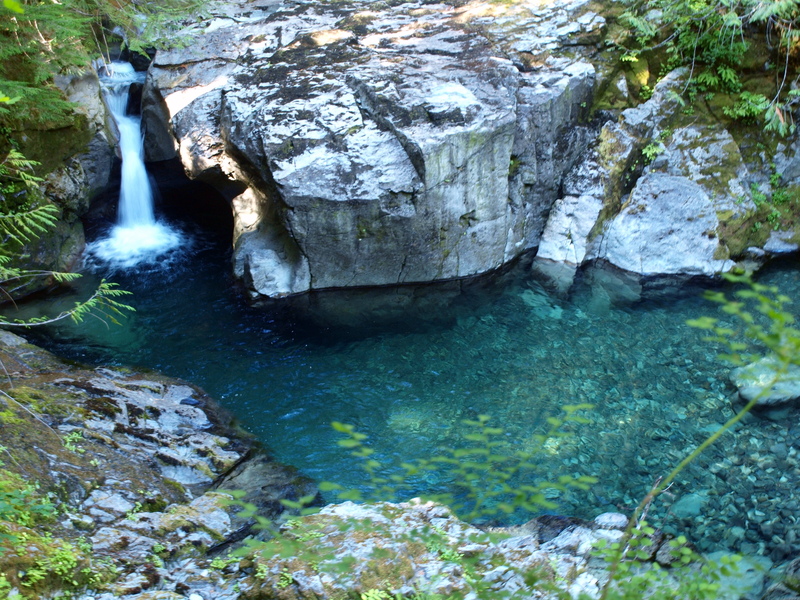 The untouched ancient wilderness that is Opal Creek. Unfortunately, the column links are no longer available online. But I describe the area in detail in my book, Hiking Waterfalls in Oregon. Hi Debra! What kind of information are you looking for and where do I send it? Thanks.